1. 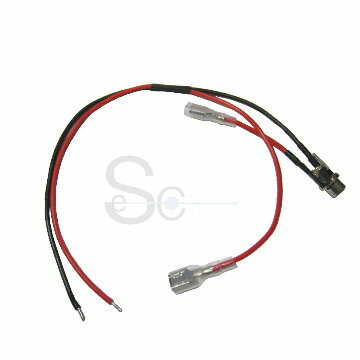 Cable: UL1007 18AWG BLACK/BLACK/RED L=250+305MM. 3. Delivery Date: 4 weeks.